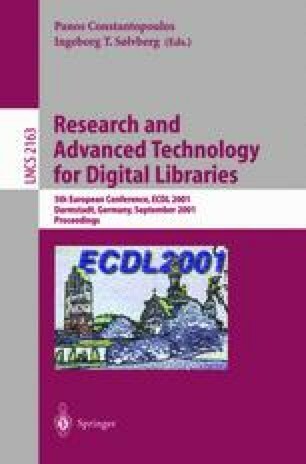 This paper deals with the conceptual structures which describe document contents in a digital library. Indeed, the underlying question is about the truth of a description: obvious (ontological), by convention (normative) or based on interpretation (hermeneutical). In the first part, we examine the differences between these three points of view and choose the hermeneutical one. Then in the second and third part, we present two “assisted interpretation systems”. (AIS) for digital libraries (audiovisual documents and scholarly publications). Both provide a dynamic annotation framework for readers’ augmentations and social interactions. In the fourth part, a few synthetic guidelines are given to design such “assisted interpretation systems” in other digital libraries. The authors are truly indebted to Phyllis Graham for her help with the English manuscript.